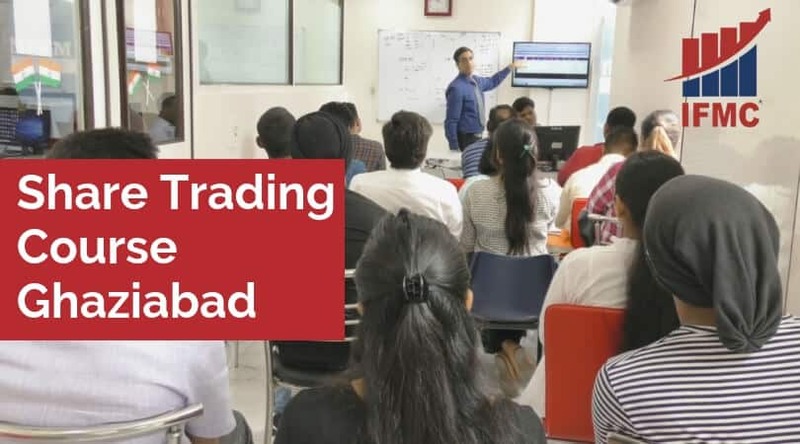 Stock Market Course for Traders is a 2-month programme designed for students and professionals who wish to trade in various segments of the market and also want to learn to hedge their positions. This course covers the basics of four markets: Capital, Derivative, Commodity, Currency. Along with complete knowledge of Technical Analysis and covers Options Basic Strategies and Advanced Greeks. Share market course fees is very affordable. This is a must do a program for Intraday Traders Investors. 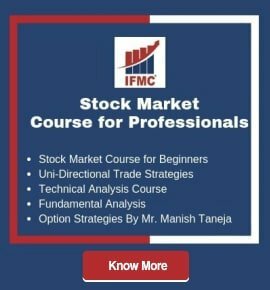 Stock Market Courses for Beginners programme is also available online and as the name suggests, it’s a beginner series programme. And all those who are new to this market can start with this programme. The course includes an overview of Capital, Derivative. Commodity, and Currency Market. 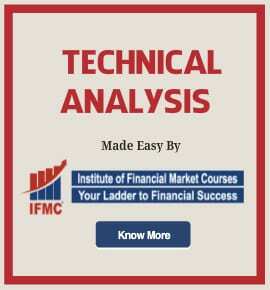 You can check our Youtube Channel for free stock market courses for beginners in Ghaziabad. 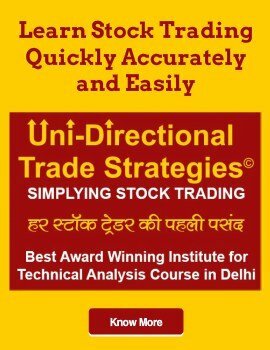 Option Strategy Course is a one month programme for Traders, Investors, Students and anyone interested in Option markets. 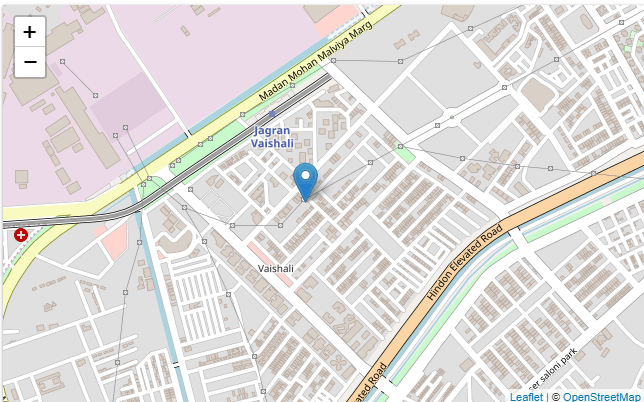 It’s advisable to have good knowledge about basics of Option or clear the Derivative Module before taking up this Module. An option can be used for hedging, taking a view on the future directions of the market. After completing this course, you can make successful trading strategies for both bullish and bearish market. Note: After successful completion of any course students will receive NSE NISM certification and NCFM certification.